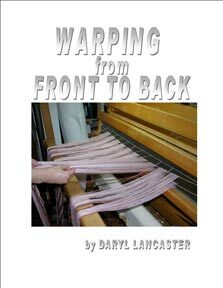 Between the sewing machine and the loom, my journey in the fiber arts has taken over 45 years. 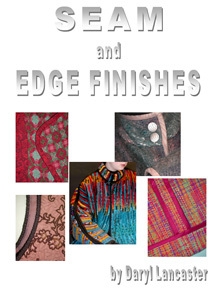 From an alterations business at 15, to production hand-woven clothing, to custom art to wear, my work has covered, adorned, and embellished the female body for as long as I can remember. 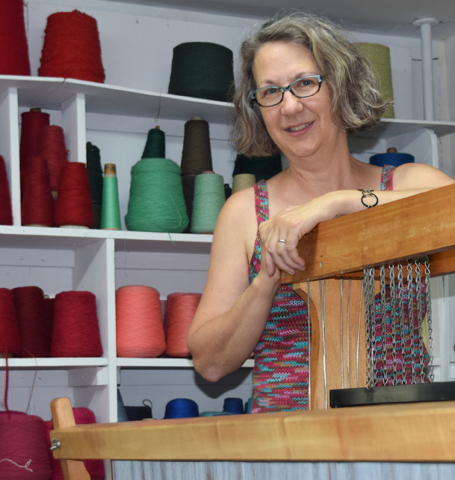 The skills I have developed sewing unusual fabrics, such as handwovens, and the years of experience fitting the female body have made for an interesting combination of material to offer in workshops, seminars, and lectures.